Your first class is FREE at the studio. All you need to do is show up and the teacher will get you started. 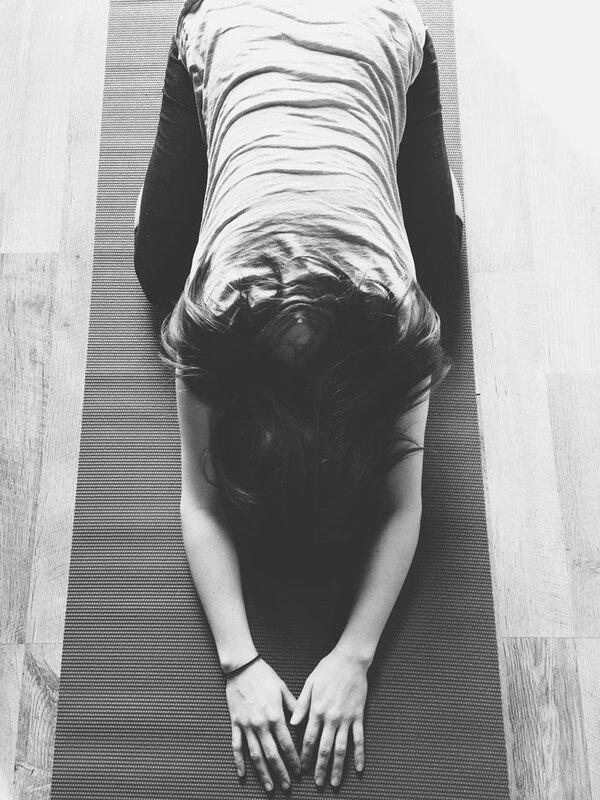 ​We offer many different pricing options to fit your yoga lifestyle after your first class. Take a look at our options below and click the button to purchase on our Mind Body site. Your first class is FREE at the studio! Gift Cards Available in Any Denomination! 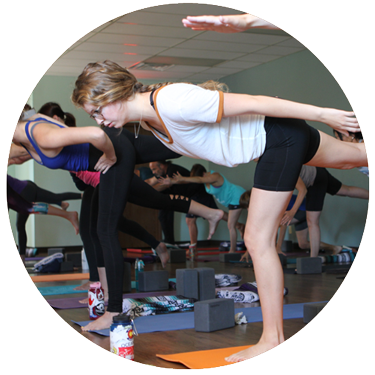 Recipients can choose from a large variety of classes and instructors to help find the best fit for every body! Give a Gift Today! Please feel free to contact us with further questions or concerns. Be sure to fill out our contact form below! Payment must be made before class activities begin. All payments are non-refundable or transferable for any reason, including, but not limited to vacation, illness or injury. The scheduling and content of activities may be changed on occasion. Students must be full-time status to receive the student discount rate. Senior discount is for people over the age of 60. The class passes are non-refundable, may not be extended, or transferable from one student to another. There will be no refunds or credits for failure to use pass in its entirety before the expiration date. 10 class pass expires 4 months from the first date used. 20 class pass expires 8 months from the first date used. The Unlimited monthly begins the day you use it and ends a month later. Memberships must be paid by credit card. All auto-pay memberships have a minimum contract obligation of 3 months. Memberships begin the date of purchase. With membership plans your credit card will be charged once a month on your date of purchase. Memberships are non-refundable, may not be extended, or transferable from one student to another. Refunds will not be given if you decide to cancel after a payment had been already been made. Memberships may be cancelled after the 3 month contract obligation with 30 days written notice. 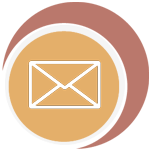 Electronic correspondence is acceptable with cancellation confirmation. Yoga buddy memberships must be paid from ONE bank account. There are no exceptions. Please call to sign up for yoga buddy membership. 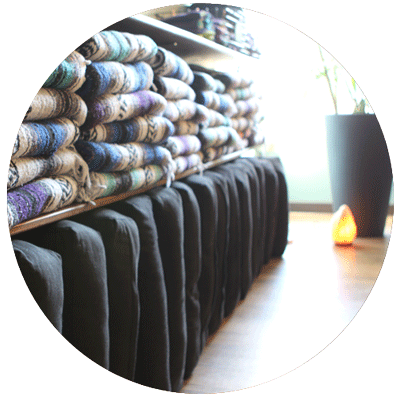 Unlimited Monthly Membership can be purchased online or you can call the studio.